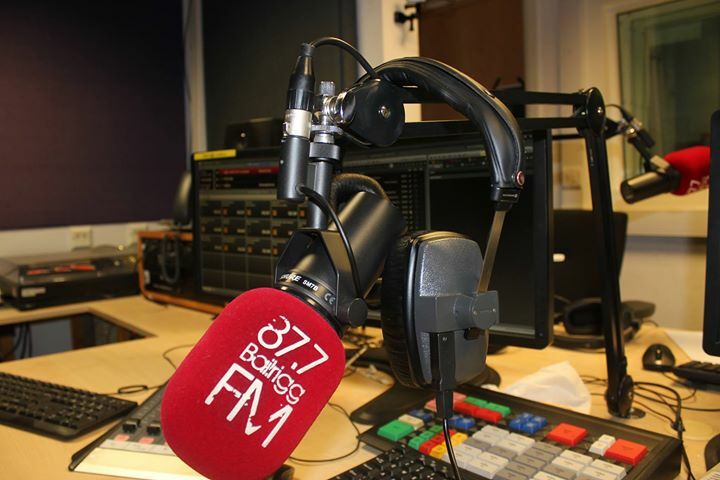 Lancaster University’s student radio station 87.7 Bailrigg FM have recently been informed by the Students’ Union that due to budget cuts they will no longer be financially supporting their broadcasting license. From the end of August 2019, the station will be going online-only after losing their 20-year license, and will no longer be regulated by Ofcom. Bailrigg is one of the oldest student radio stations in the country, having been on air since 1969. It was also the first student station to broadcast on FM in 1994. Marriott suggested that the other three officer elects who will be supporting station manager Pascal Maguet are George Nuttall, Grishma Bijukumar and Hannah Prydderch who will be taking on the roles of President, VP Welfare and Community and VP Union Development respectively. Bailrigg FM are not the only student media to be affected by the SU’s budget cuts. In the 2019/2020 academic year, SCAN will be receiving a £1,750 cut to their budget. The SU have recently published an online survey for students to fill out which asks students to rank, in order of importance, what the priority of investment for the budgets of FTO’s to be. These include all of the student media outlets, FTO and PTO budgets and the college JCR’s. Next articleHighest Point Festival Returns!